Tired of the same old thing day in and day out? Are you ready to meet new people and take on new challenges each day? Apply today and take the first step to a new day and a new job! Ready for a Rewarding Job? Send us your resume and tell us why you would be a good fit to our team! 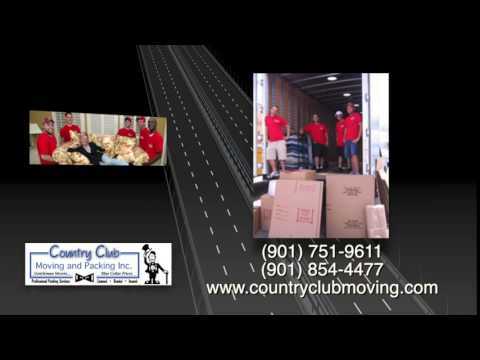 Commercial moving made easy… Country Club Logistics commercial moving program is the answer to your office and industrial relocation needs. We were blessed to have Kevin, Rich, and Bryan. They were very detailed, professional, and all had a great sense of humor. If/When we do move again, I'm choosing Country Club and Packing... And I hope those 3 are available. They were just pleasant to have around during a stressful time. Excellent service. The movers were on time, personable, and they gave me confidence that they would accomplish what I needed to be done. They really over-delivered. 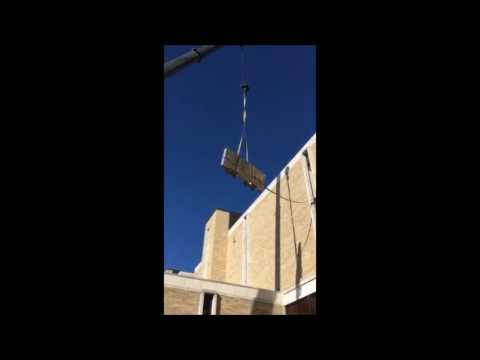 They were fast, very careful, safety conscious, and totally professional. I recommend this company without hesitation. Highly recommended! We will use them again the next time we ever have to move. They were prompt on both days of our move (and kept us informed via texts ahead of their arrival). Friendly, respectful and considerate to our family and our pet (cat). That really put us at ease. No items were broken or damaged and nor was there any damage to either home. And they all had a solid sense of experience about being "movers". It didn't feel like they were just day-workers or college kids. Patrick "Patty" led the team with Joe, Jason, Alex and Kevin. Thank you guys! I highly recommend this company for your next move! They arrived on time and got straight to getting us moved . It wasn’t an easy task as it was pouring rain and we were on the third floor and no elevator . They never complained and got the job done in record time . When we arrived to our new home again they went right to work and got us unpacked and our goods into our new home precisely where we asked them . I will definitely call for our next move!